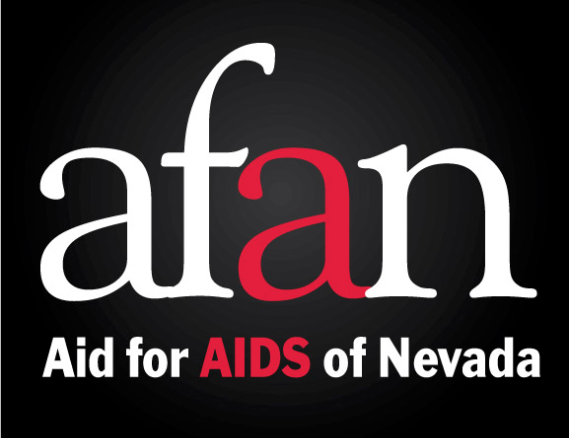 Penn & Teller will once again serve as Grand Marshals for Aids Walk Las Vegas April 7th. 100% of the money raised stays in our community. This event is family and pet friendly. Sunday, April 7, 2019 at Town Square Las Vegas. Pre-walk festivities 8:00-10:00 am with sponsor tables, Las Vegas entertainers, celebrity guests, family activities and food & beverage vendors. Walk begins at 10:00 am. Click here for more information, to register to walk or if you would like to make a donation.